Qantas, the day after their inaugural launch of their A380 service to Dallas Fort Worth, announced their brand new Darwin lounge for their premium cabin and valued frequent flyers. The new space is more than double the space of the previous incarnation, which whilst comfortable, wasn’t really anything to write home about. 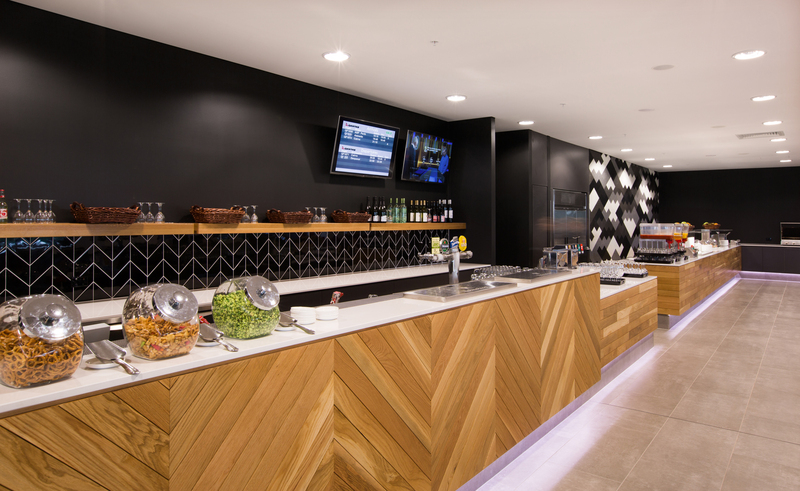 The new space, sits perfectly with the new interior aesthetic that is becoming synonymous wight Qantas lounges the world over. 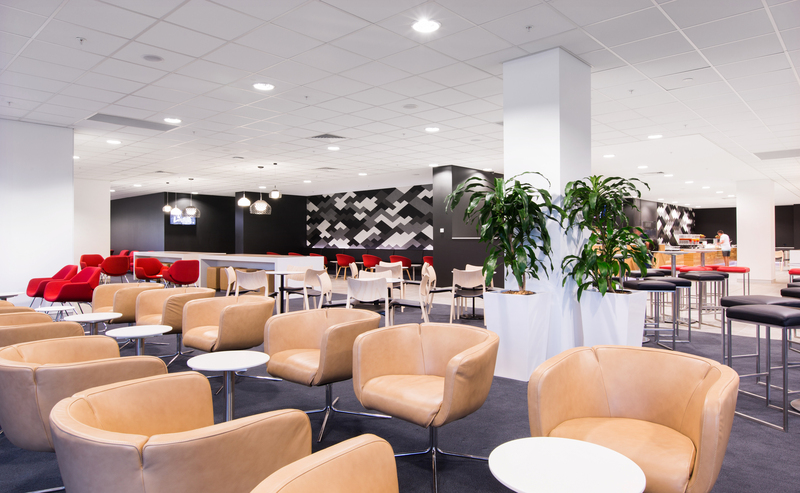 At over 1500 square metres the new “Darwin Qantas Club” provides seating for more than 350 guests, a dedicated business centre with iMacs and a new meeting room. For those heading off on a long journey, there are new bathroom and shower facilities, a fantastic barista service and a dedicated family zone featuring kids work stations, toys, books and games. 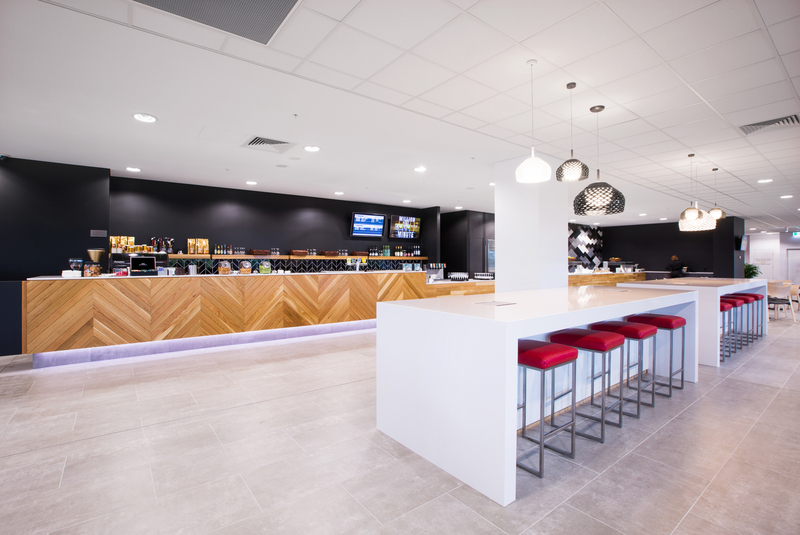 Decked out in new and comfortable furniture, the space offers the standard lounge necessities such as wireless internet, newspapers, magazines, Foxtel and a full service bar and buffet offering a selection of food and beverages. 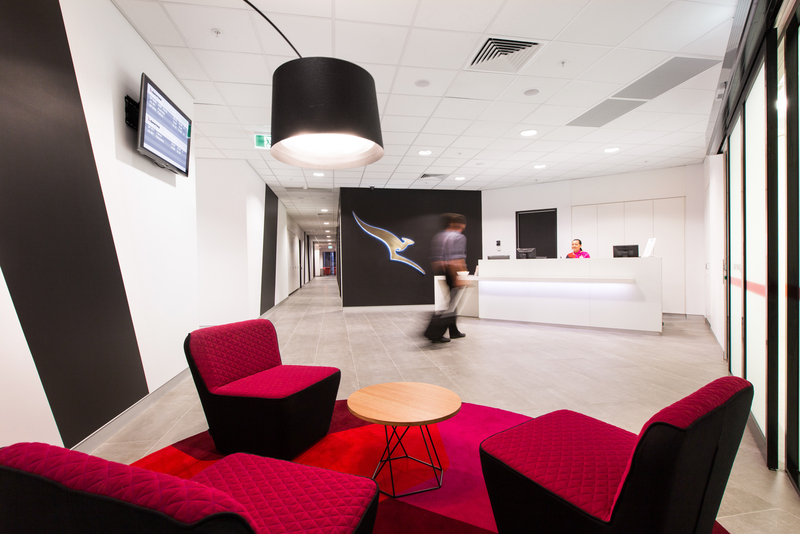 Qantas Head of Australian Regional Operations Natalie Saulter said Darwin’s new Qantas Club is a testament to the airline’s ongoing investment in Darwin and customer experience. “Qantas has a long history in the Northern Territory and we consider Darwin a very important part of our domestic network. 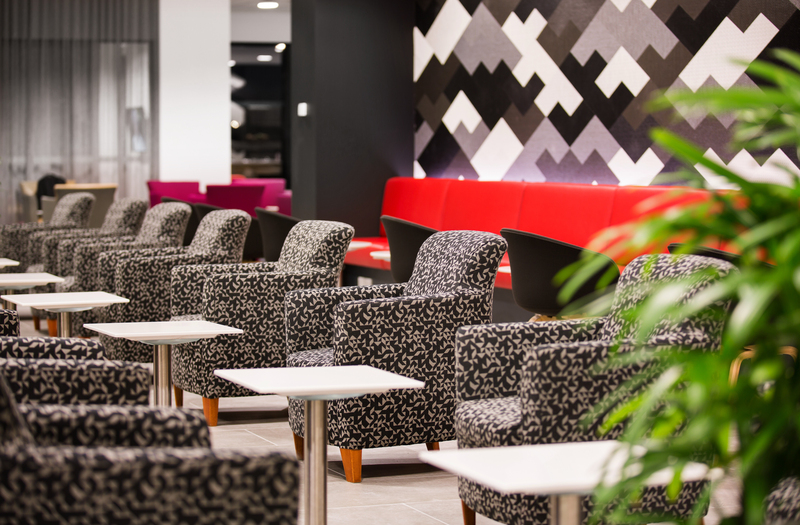 Not only do we operate the most services in and out of the capital we are also the only airline to have a dedicated lounge for its customers. “The new lounge has been designed to give customers a new level of comfort and convenience – from a sophisticated barista service providing the best coffee experience to a dedicated business centre with complimentary wireless, photocopying and fax,” said Ms Saulter. Those who fly through Darwin regularly, may have noticed a lot going on in the terminal, and the opening of the new Qantas Club coincides with Darwin Airport’s completing renovations. The terminal overhaul is set to vastly improve the airport facilities for all customers, including other Qantas Group airlines that operate through Darwin, QantasLink and Jetstar. Qantas customers already enjoy the use of Faster, Smarter Check-In at Darwin airport which substantially reduces check-in times and enables customers to avoid unnecessary queues. This is good news for JetStar passengers as well, who utilise Darwin as a long haul base to destinations such as Singapore, Bali, Tokyo and Manila, who are able to use will this new space too. Time for a long haul hop to Oz? We think so.